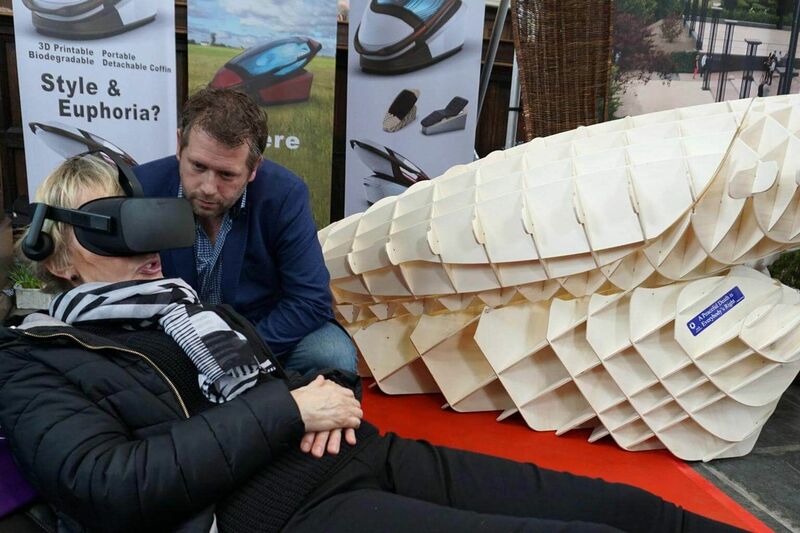 AMSTERDAM (AFP) - A controversial suicide pod that enables its occupant to kill themselves at a press of a button went on display at Amsterdam funeral show on Saturday (April 14). Called the Sarco, short for sarcophagus, the 3D-printed machine invented by Australian euthanasia activist Philip Nitschke and Dutch designer Alexander Bannink comes with a detachable coffin, mounted on a stand that contains a nitrogen canister. The Sarco is a device "to provide people with a death when they wish to die," Nitschke told AFP. Asked about the controversy surrounding euthanasia and legal hurdles, Nitschke said: "In many countries suicide is not against the law, only assisting a person to commit suicide is. This is a situation where one person chooses to press a button rather than for instance standing in front of a train." 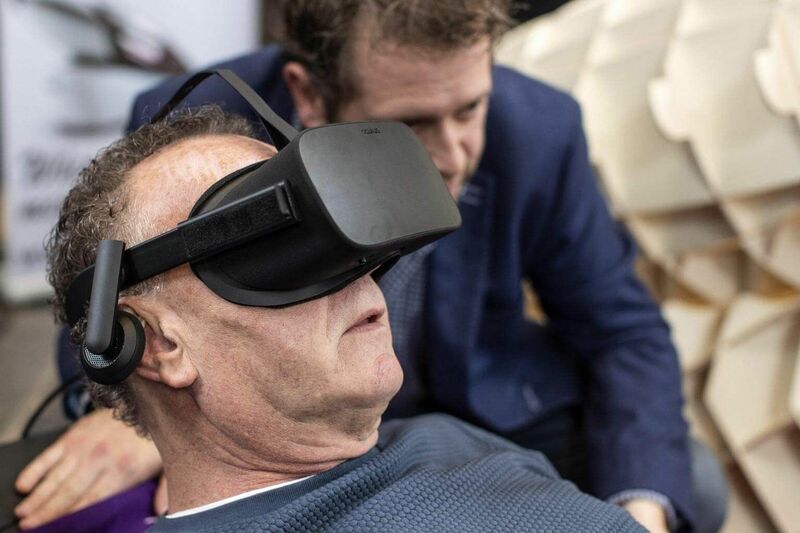 But the Sarco drew large crowds, many of them morbidly curious to try out the device's chair and virtual reality glasses. "Well, I think it's quite silly. It's stupid. I don't get it. I'm not interested in a real Sarco. No," said 52-year-old Rob Bruntink.